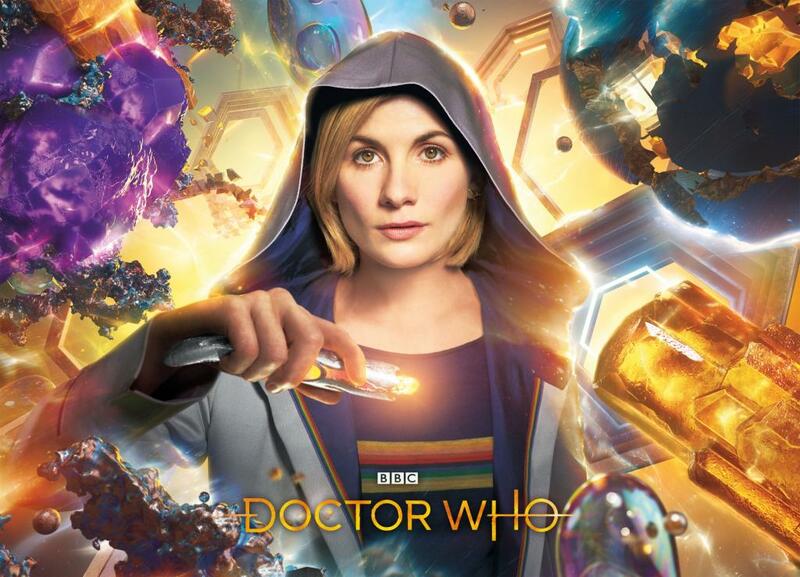 The trailer is pretty straight-forward as trailers go, with a succession of short moments from the new series and a narration by the Doctor over the top. There’s less to unpack from this than there was in the teaser from a few days ago, but what this trailer definitely has in spades is a sense of wonder and excitement. The shots and scenery viewed are simply gorgeous. Intriguingly, there isn’t a single look at any monsters or aliens. It focuses on the Doctor and her three new friends, without even a single other character appearing. But that’s okay, as far as I’m concerned. I like the greater secrecy being kept over this series than in previous years. It helps increase the excitement factor. I, for one, can’t wait till it starts! Oh, and to answer the Doctor’s question, my answer is unequivocally yes!